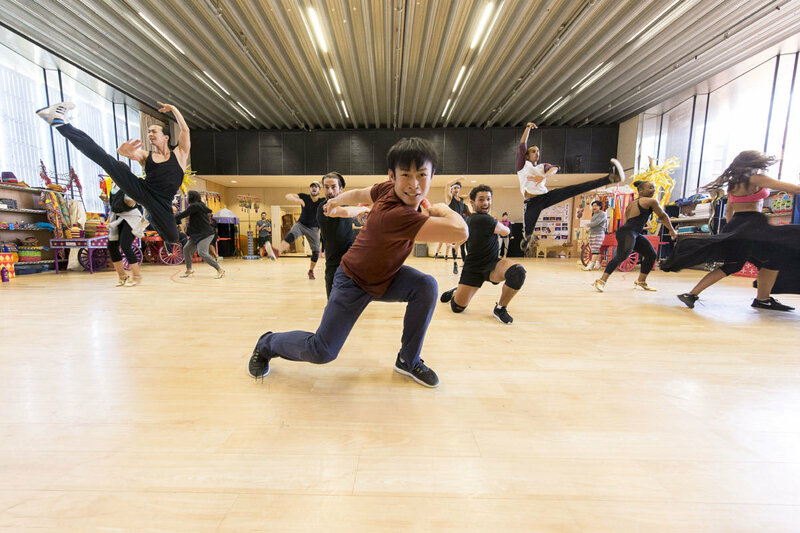 Rehearsals for Disney's Aladdin are in full swing, ahead of previews which begin Friday 27th May at London's Prince Edward Theatre. 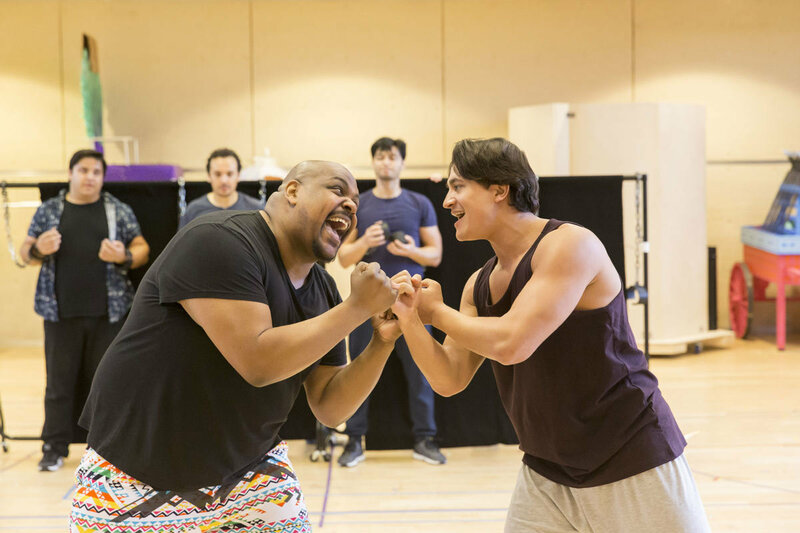 Starring Dean John-Wilson (Miss Atomic Bomb, Here Lies Love) and Jade Ewen (In the Heights) as Aladdin and Jasmine respectively, with Broadway’s Trevor Dion Nicholas making his London stage debut as the Genie. Disney's classic hit film has been brought to thrilling life on stage, featuring all the songs from the Academy Award©-winning score, including "A Whole New World", "Friend Like Me" and "Arabian Nights", together with new music written for this production. 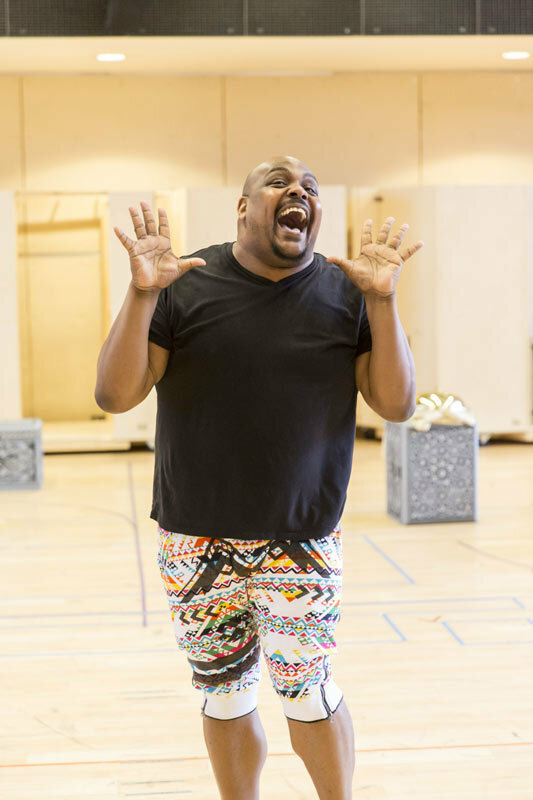 With direction and choreography by Casey Nicholaw (The Book of Mormon), music by Alan Menken (Beauty and the Beast), and lyrics by Howard Ashman (Beauty and the Beast), Tim Rice (The Lion King) and Chad Beguelin (Elf), who also wrote the book. 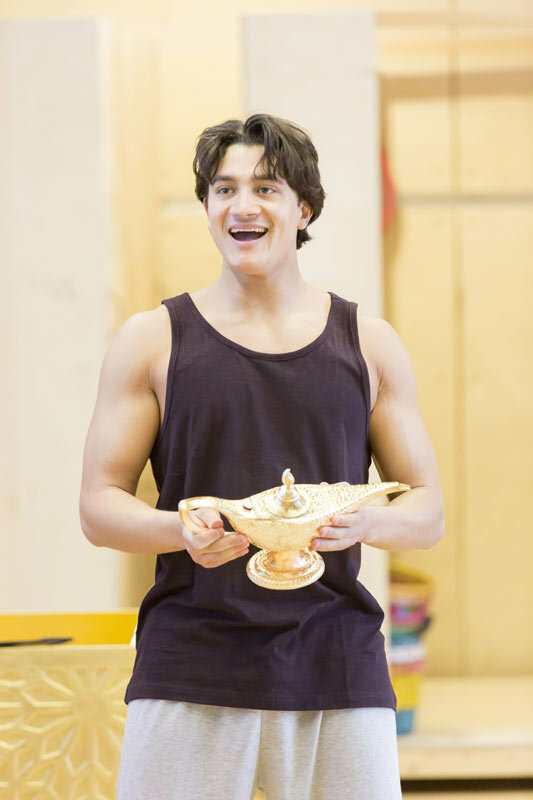 Aladdin tickets are currently booking until June 2017 at the Prince Edward Theatre.